Lil Peep passed away last year at the age of 21, but the SoundCloud rapper's legacy continues to grow with the release of Come Over When You're Sober, Pt. 2. The record was produced by Smokeasac and George Astasio of IIVI, and it features previously teased tracks like "Cry Alone" and "Runaway." 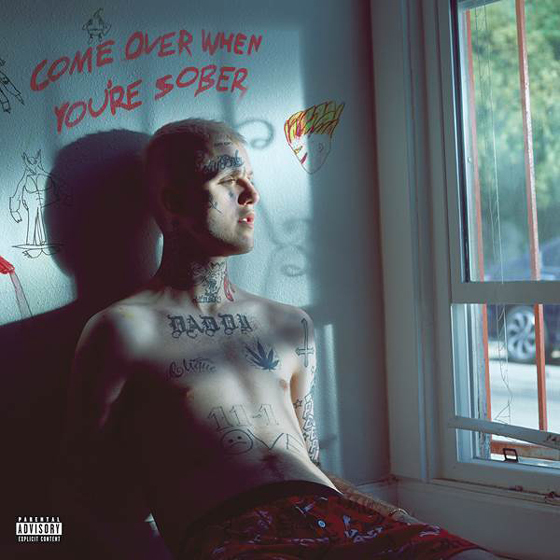 There are no guest features listed on Come Over When You're Sober, Pt. 2, though posthumous Lil Peep collaborations with the likes of Marshmello, Clams Casino and ILOVEMAKONNEN have been shared earlier this year. Come Over When You're Sober, Pt. 2 is out today via Autnmy/Columbia. Stream it below. Hear Lil Peep, ILOVEMAKONNEN and Fall Out Boy's "I've Been Waiting"